How to Delete Internet History of Any Browser in Windows? If you using PC no problem but while using shared computer everyone may prefer privacy. 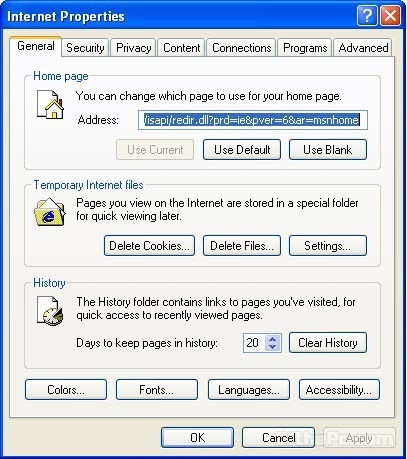 Not able to clear or erase or delete your browser history so that no body can sneak peak your browser history on the Internet that supports any browsers you use in Windows.